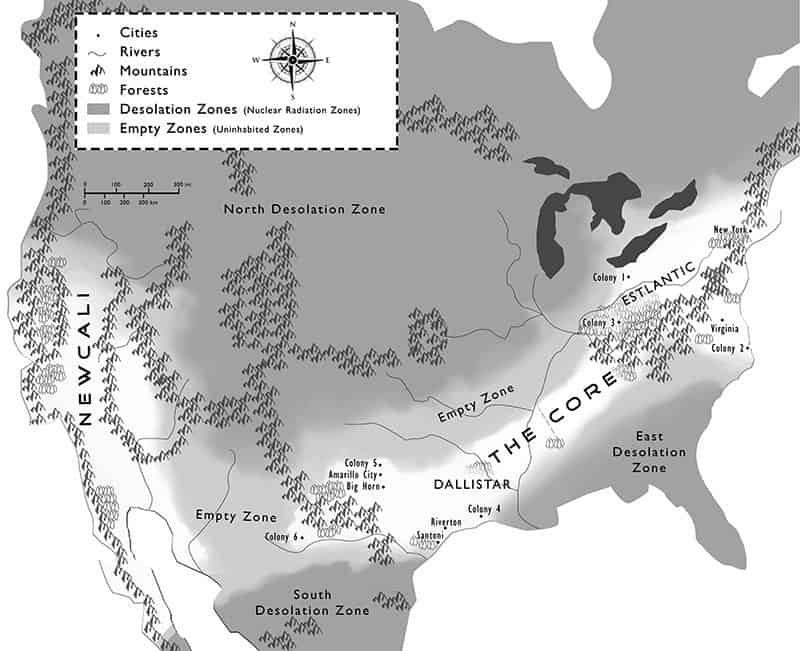 For the release of Visions, the second book in my Colony Six series, we are also releasing an official Colony Six Series Map. My daughter Cátia designed it from my specifications, and I did a tiny bit of fine-tuning. And voilà—here it is! Hope you enjoy this sneak peek! Reuse notice: you are free to print the Colony Six Series Map for personal use or non-commercial use with friends, share this post link anywhere, quote a short excerpt with attribution and a link to this site, but you may not use this post in its entirety on your own page. Thank you for caring about copyright. Thanks, Shanna! It’s nice to meet you too!